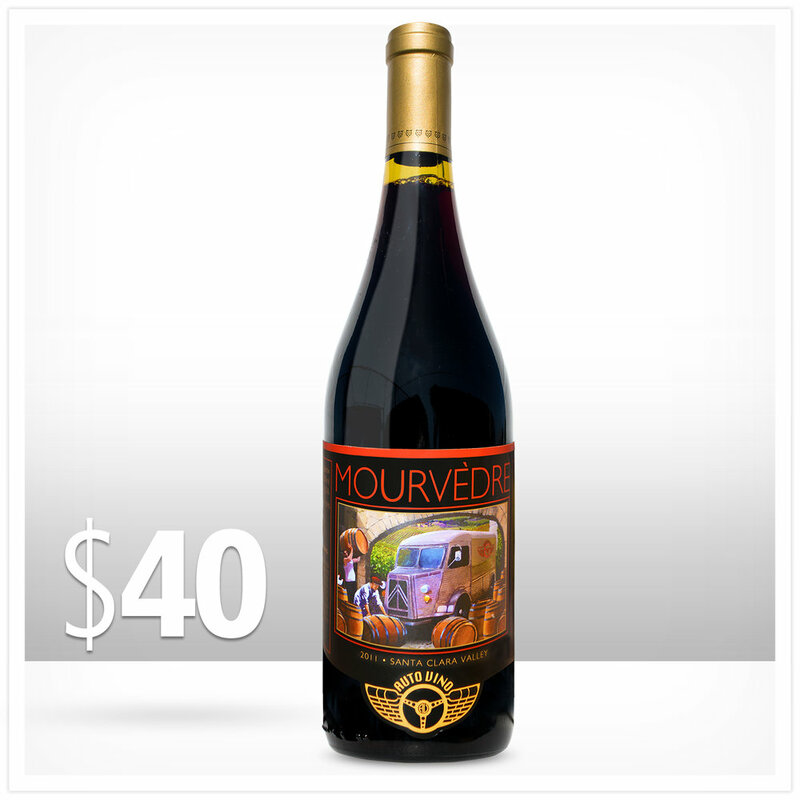 Mourvèdre is a full-bodied and rustic red wine that originated in Spain and grows in many regions around the world. Mourvèdre has a meaty and full-bodied wine with smells of dark fruit, violet flowers and herbaceous aromas of black pepper, thyme, and red meat. Mourvèdre, with its deep, rich, fresh, spicy character is the perfect wine when paired with slow braised, stewed meats, lamb, grilled meats, veal, duck, pork and beef. With its fresh spicy character, Mourvedre works well with a wide variety of different hard and soft cheeses.